A medieval citadel located at the bottom oh the Rance estuary which opens into the Côte d’Emeraude between Dinard and Saint-Malo, Dinan is still completely surrounded by its ramparts, the largest and oldest in Brittany. Stroll through the historic center and discover the diversity of the half-timbered houses (featuring overhanging eaves, porches and windowed facades) as well as the beautiful “hotels”, private town houses built in the 18th century by wealthy local families. 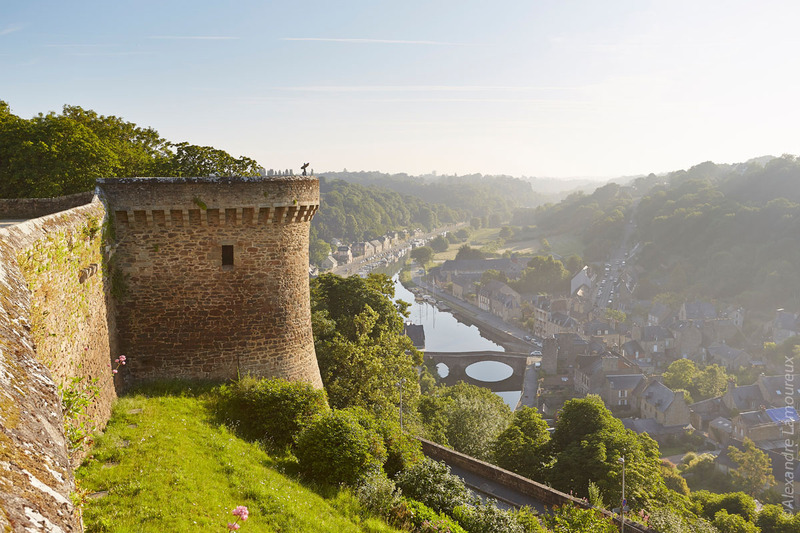 Discover daily life in Dinan from the Middle Ages to the present. 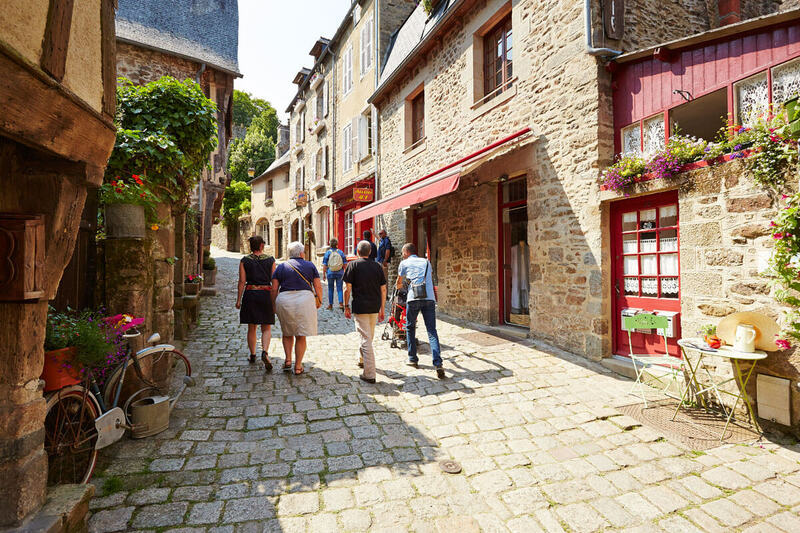 Make your way to the town up the famous “rue du Jerzual” and once inside the ramparts, take time to admire the granite and half-timbered buildings lining the streets and squares. Our guide will show you towers that are normally closed to the public, allowing you to explore three centuries of military architecture of the late middle ages. 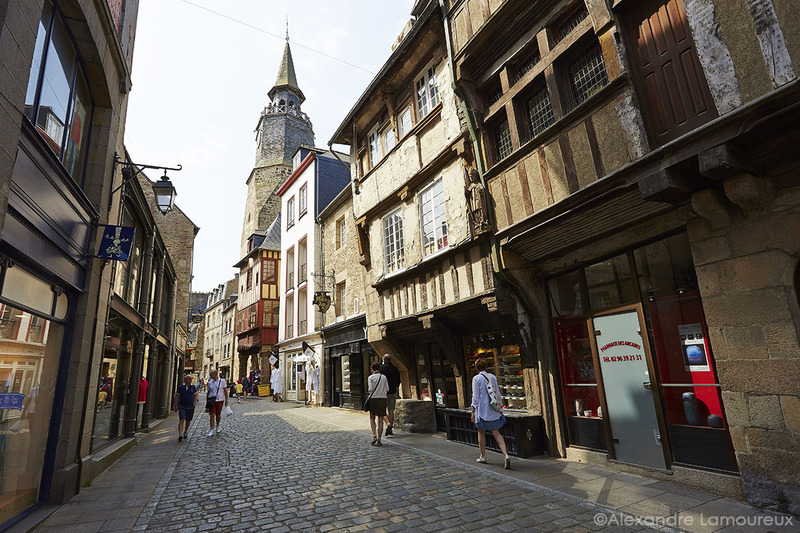 During the 18th century, timber-frame architecture gradually gave way to beautiful stone dwellings and the town of Dinan saw a number of town houses being built. Time : All year on demand. Rates are for a group of up to 30 people. Beyond, add 3€ per additional person. From 40 people, a second guide will be provide. Fees : 1 for 30 paying people and driver. 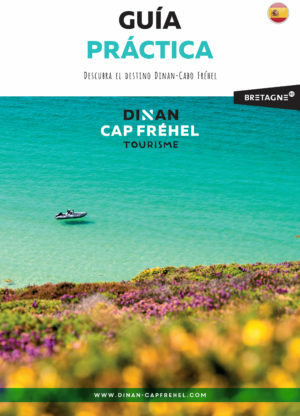 Supplement foreign language : + 10€ per guide. Visits provided in French, English, German, Spanish and Italian.